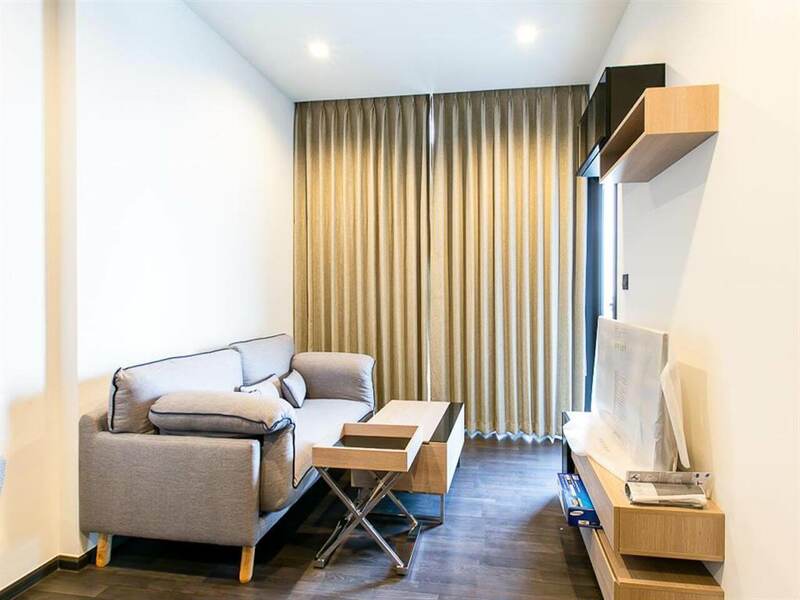 Brand new fully furnished unit for rent! 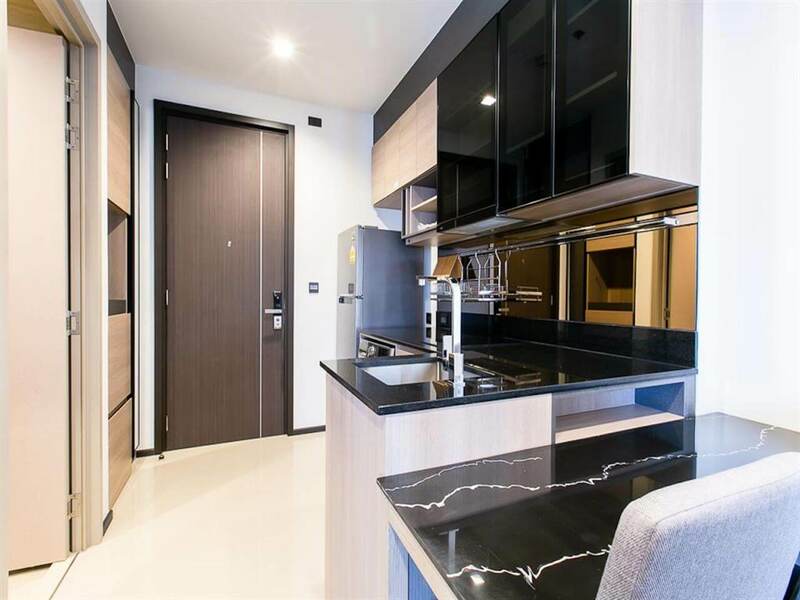 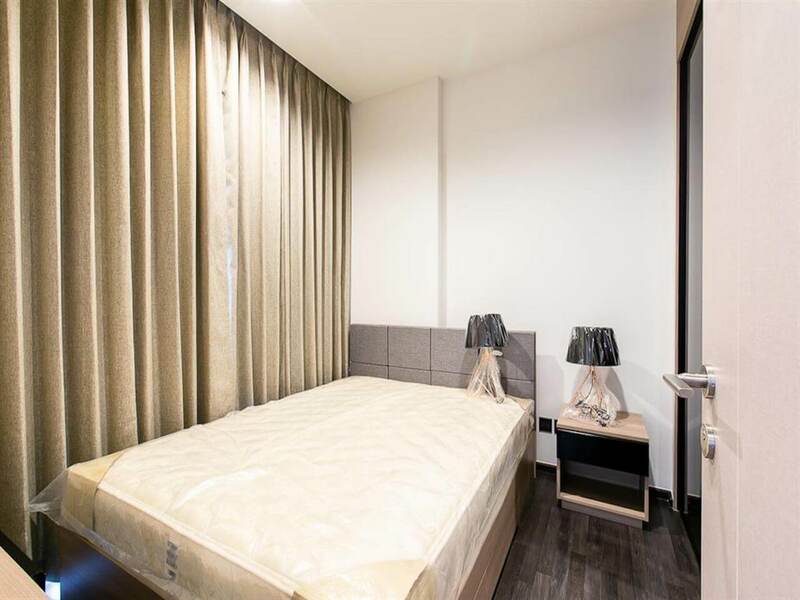 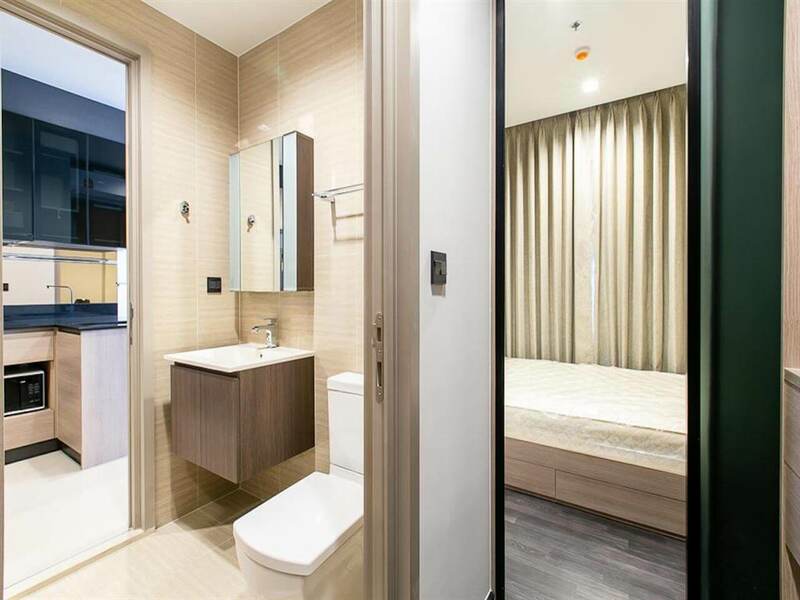 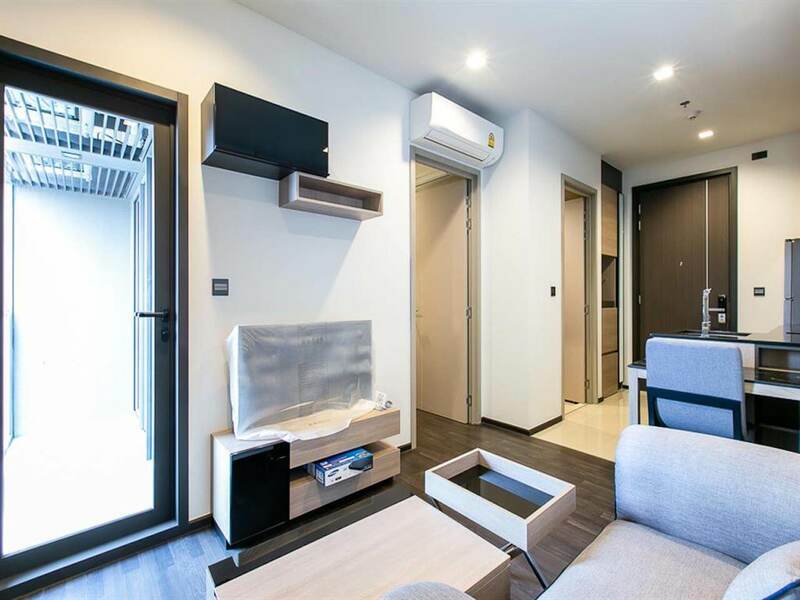 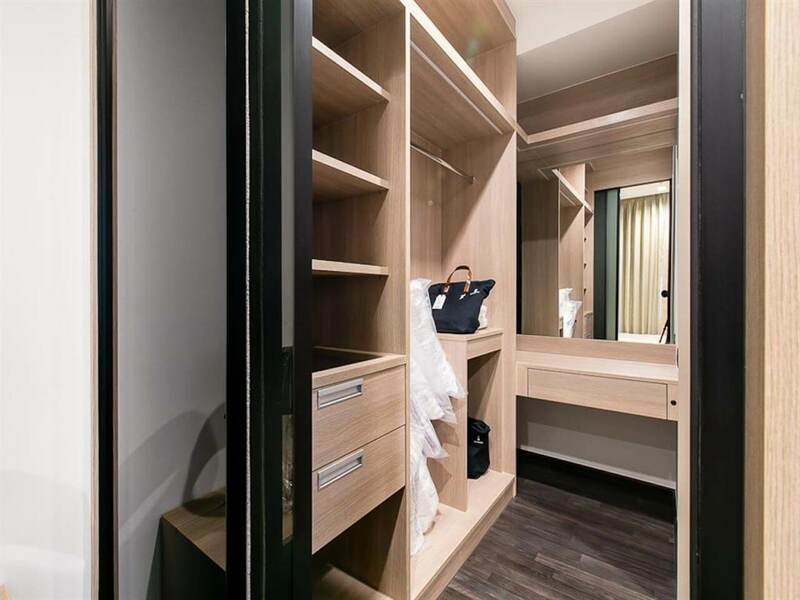 This 35m2 1 Bedroom unit at The Line Ratchada is unique to the other 1 Bedrooms by the extra storage space – small walking closet with make-up table and extra mirror in the Bedroom. 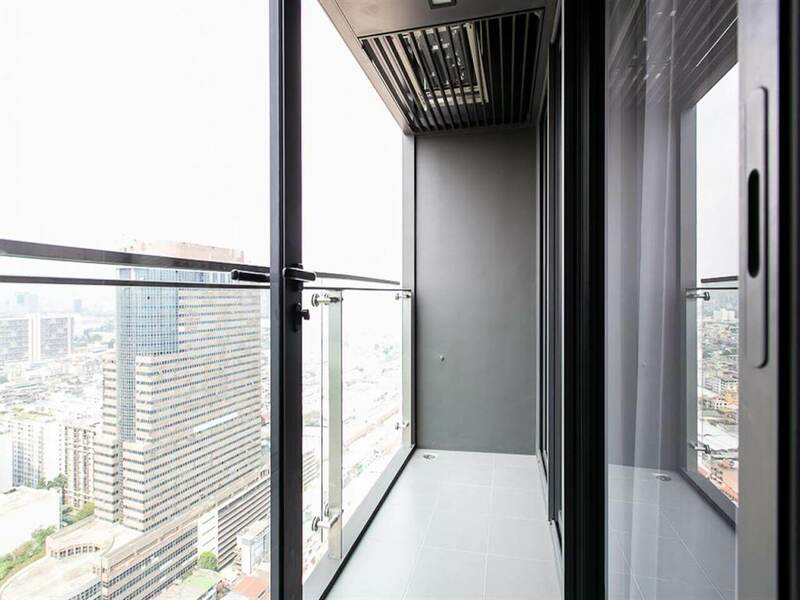 This unit is located on 36th floor with great view of Bangkok. 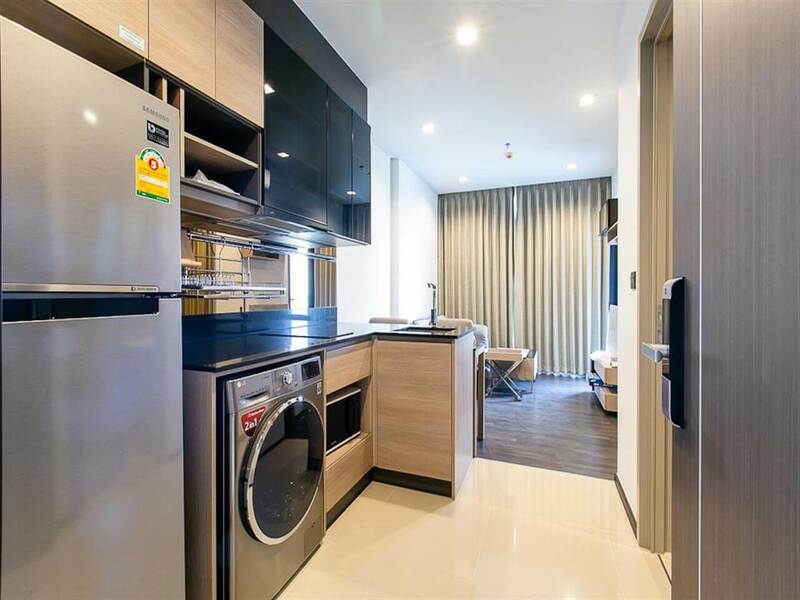 Modern furniture.Including washer / dryer combination, TV, microwave and fridge / freezer. 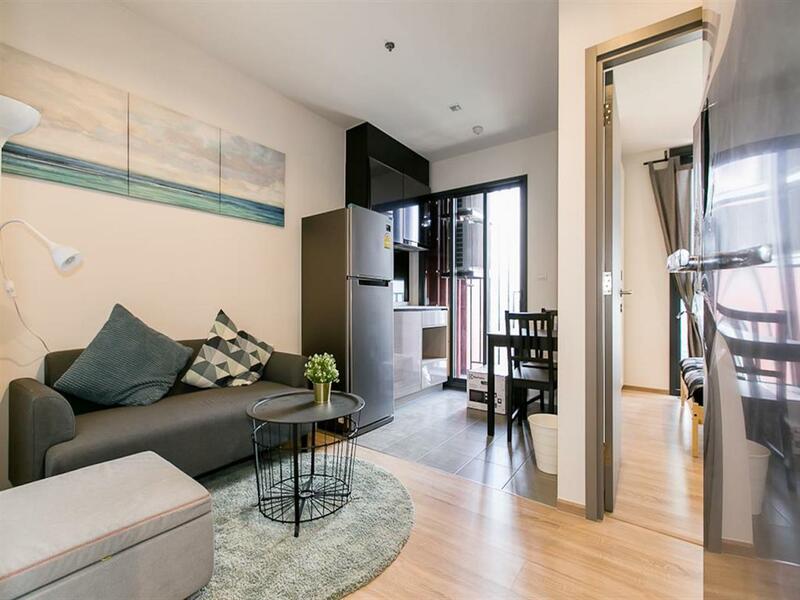 Floor to ceiling windows and spacious balcony. 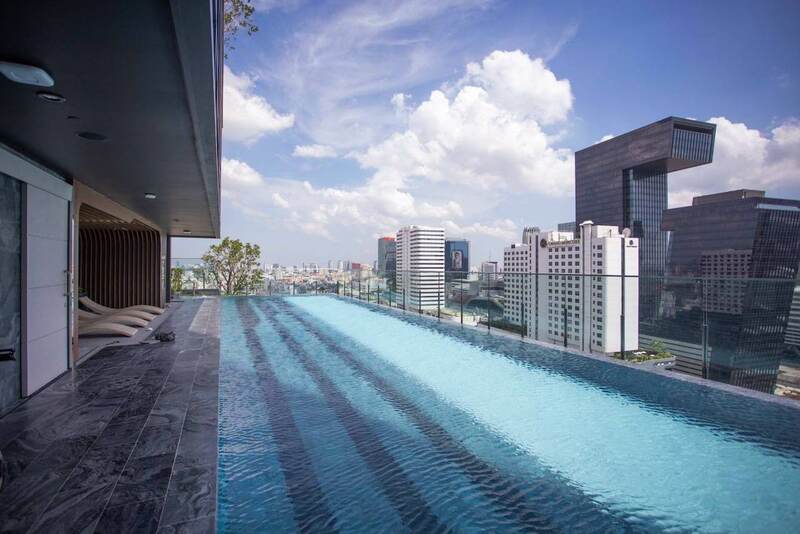 Amazing view included. 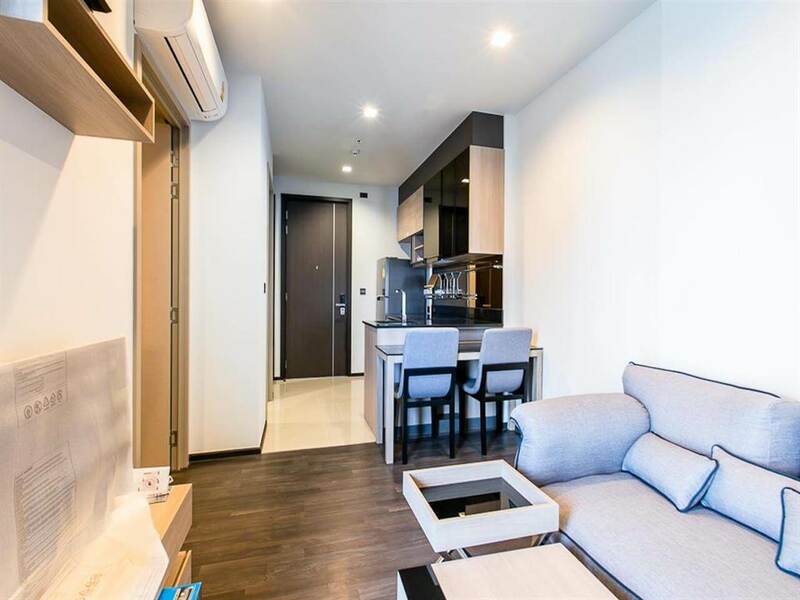 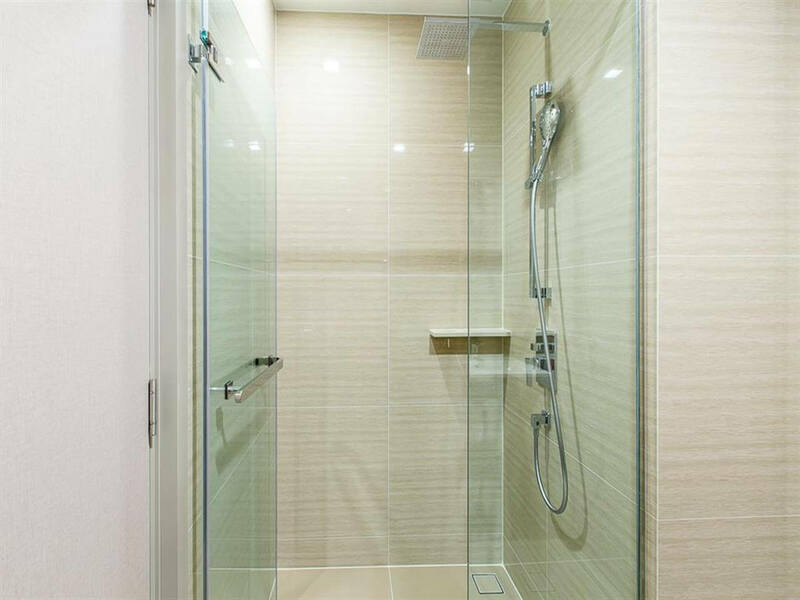 This condominium is conveniently located only 500m from MRT station Phra Ram 9. 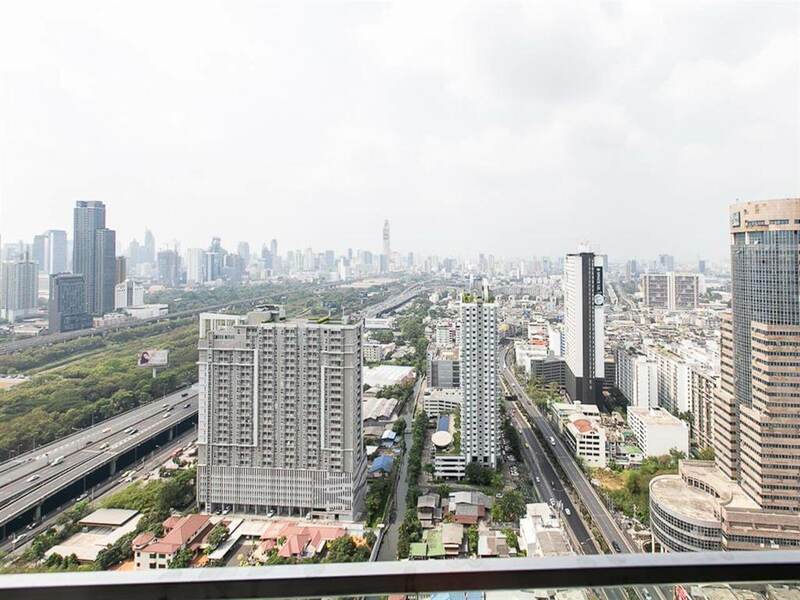 There is Yu Charoean market with thai street food located directly across the street from The Line Asoke Ratchada. 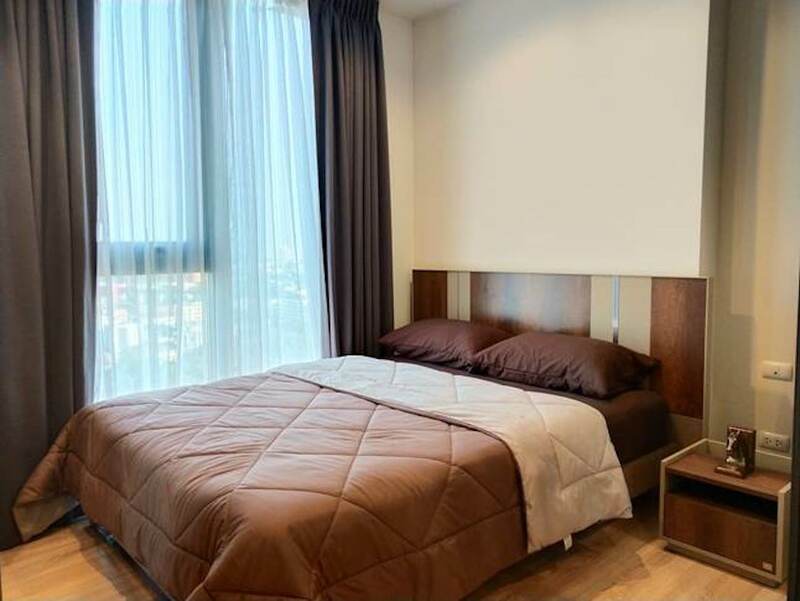 24/7 convenient store, coffee shop, pharmacy and spa is less than 10 minutes walk away.